Doing Laundry is the last thing on your mind after a busy week at work or looking after the kids. The washing stacks up and you are left with a mountain of clothes and linen to sort, wash and dry. Throw in a rainy day and the pain is multiplied. We have made it easy to order online or through the iOS and Android Laundromap mobile application. Now you can sit back and relax and let the clothing cleaning professionals take care of your dirty chores. Read on below to see why you should be using Laundromap to wash your next laundry load. 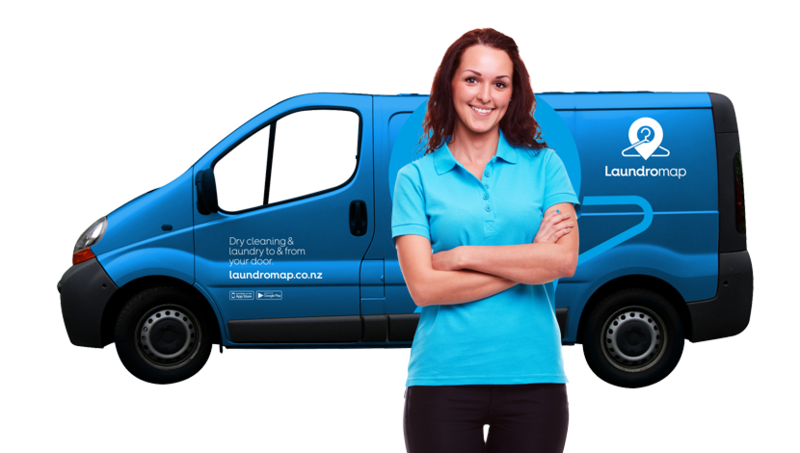 Laundromap works with the best local laundry experts to delivery clothes back to you in pristine condition and at a fast and reliable speed. Use our streamlined online ordering or iOS and Android mobile apps to place your order with just a few clicks. Get up to the second notifications, text messages and emails of when your Laundromap expert is on their way to collect and deliver your clothes. We aim to have your laundry back to you within 48 hours – with our service times improving every day. Laundromap encourages uses to earn rewards and discounts when using our on-demand laundry service. Share with friends and family to earn more rewards – you’ll be everyone’s favourite person when their laundry basket is full. Loyalty is rewarded with repeat customers often gifted special offers and rewards just for placing an order and washing their laundry with Laundromap. With a professional laundry washing service comes the full end to end pickup and delivery service too. Forget the traffic and carting around your laundry to and from your home, Laundromap Laundry Experts come to wherever you are. Laundromap offers free collection and delivery for large orders – check our online ordering or iOS and Android mobile application to see what pickup and delivery discounts you can receive. Laundromap is on-demand, that means you can order laundry cleaning anytime, anywhere – when at the supermarket, in the office, while on holiday, before a big event or work week. We have you covered and provide and an affordable laundry cleaning service that gives you a real bang for your hard earned dollars.